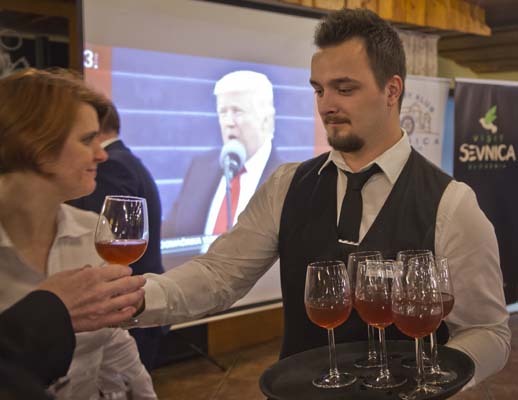 SEVNICA, Slovenia -- The inauguration of Donald Trump is a big thing for a small town in Slovenia where the new U.S. first lady traces her roots. 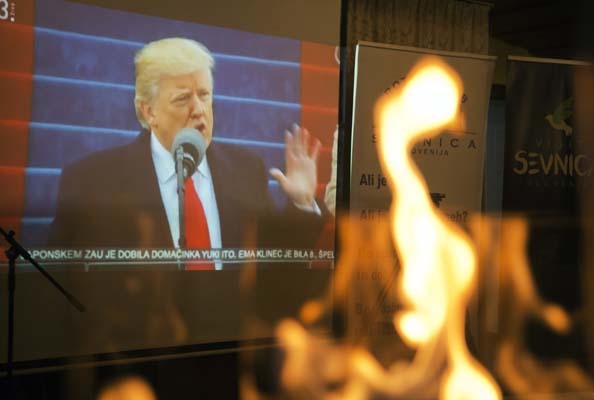 Residents of Sevnica watched live coverage from Washington at the town's cafes or at their homes, dazzled by Melania Trump's appearance in a sky blue cashmere jacket and mock turtleneck combination by Ralph Lauren. Starting Friday, the town of 5,000 people launched three days of events to mark the inauguration and welcome all guests wishing to see where Melania Trump grew up. 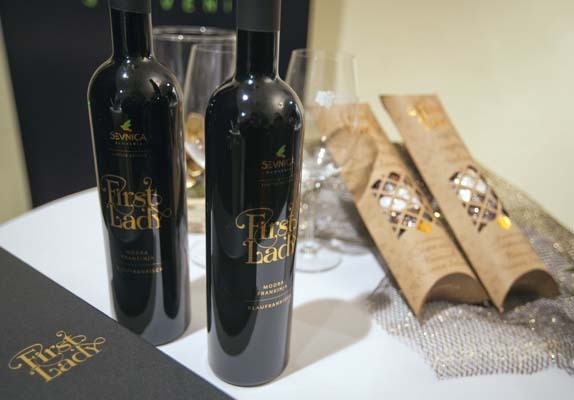 Mayor Srecko Ocvirk says Sevnica has organized free guided tours, a display of locally produced goods in the 12th century castle above the old town and a festival of grape vine pruning. 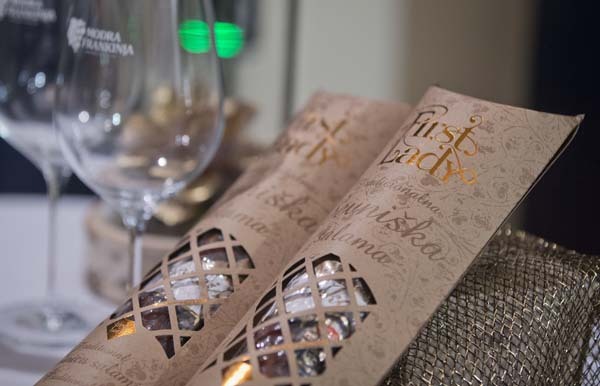 The products include locally-made sausages and wine and a line of women's slippers from Sevnica's Kopitarna shoe factory. "We want to mark it with nice, appropriate products," Ocvirk told The Associated Press. On a website promoting Slovenia - an Alpine nation of stunning natural beauty that has 2 million people - the headline reads: "Welcome to the homeland of the new First Lady of the United States of America!" Melania Trump has hired a law firm in Slovenia to protect her name and image from being used on numerous products that recently have sprung up there. 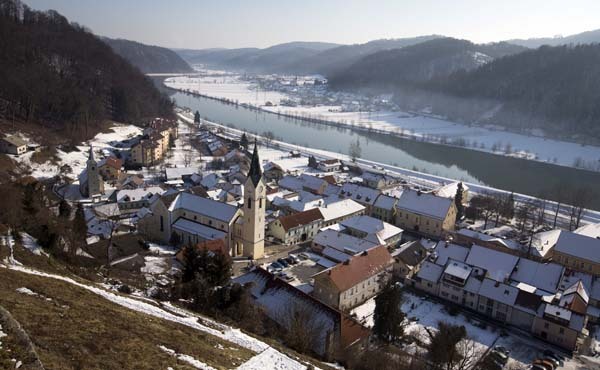 Born Melanija Knavs in nearby Novo Mesto in 1970, the new U.S. first lady grew up in Sevnica while Slovenia was part of the Communist-ruled former Yugoslavia. She left in her 20s to pursue a modeling career. The last time she is believed to have visited Slovenia was in July 2002, when she introduced Donald Trump to her parents at the lakeside Grand Hotel Toplice in the resort town of Bled. 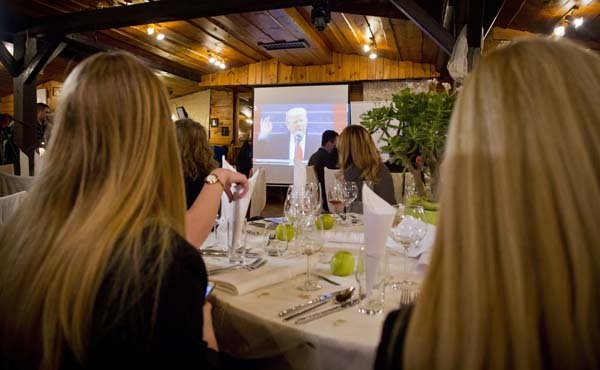 Sevnica residents have invited the U.S. presidential couple to visit. With Donald Trump's inauguration, Melania Trump becomes the second-ever First Lady of the United States to be born outside of the United States. London-born Louisa Adams, wife of sixth U.S. president John Quincy Adams, was the first.